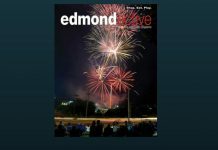 Next articleAround Edmond: Fall Break already?! 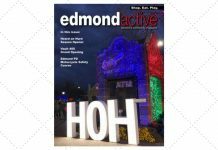 Heard on Hurd closes out 2018 Saturday. 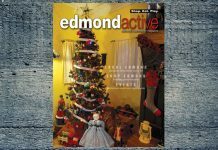 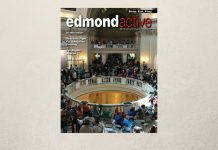 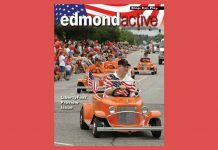 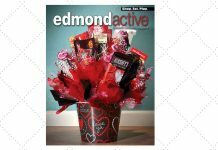 Shop Edmond News: Holiday Open Houses are around the corner.